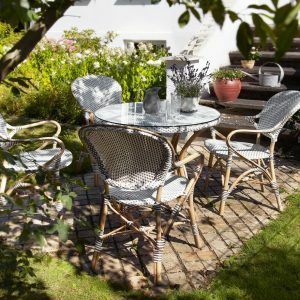 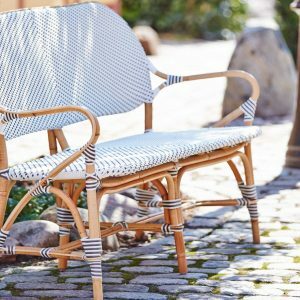 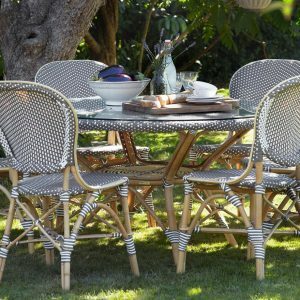 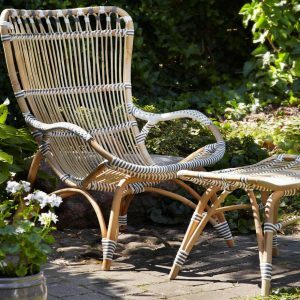 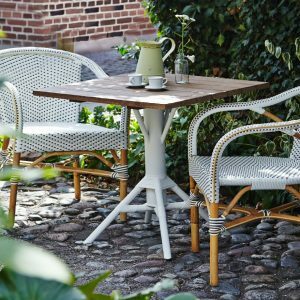 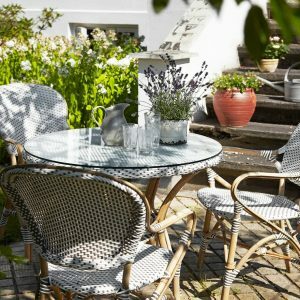 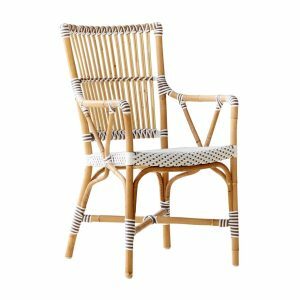 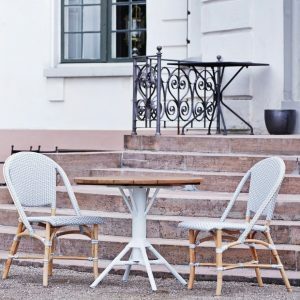 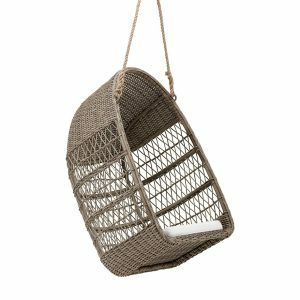 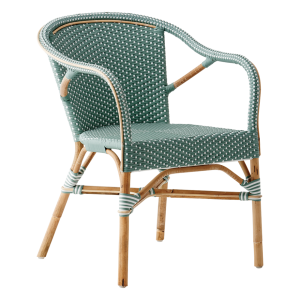 When all weather garden furniture, wicker patio furniture, indoor wicker furniture or bamboo furniture is sought then rattan furniture is considered to be the furniture of choice. 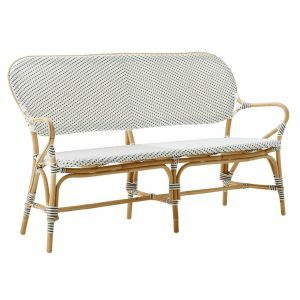 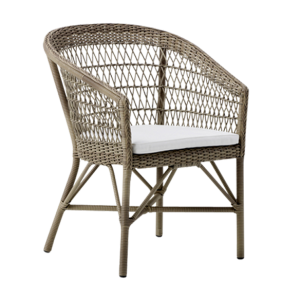 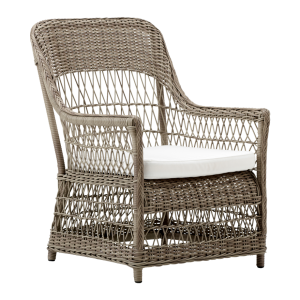 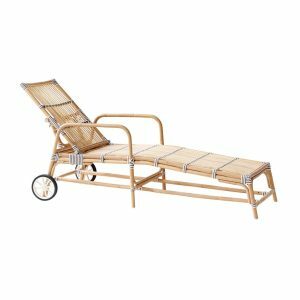 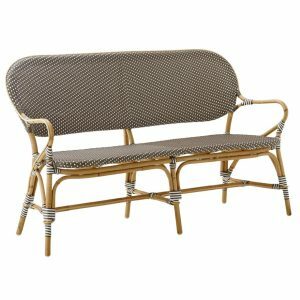 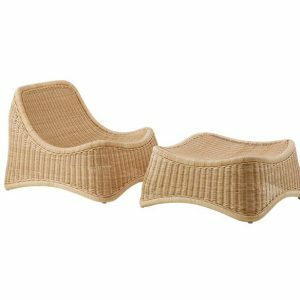 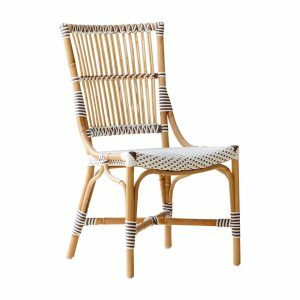 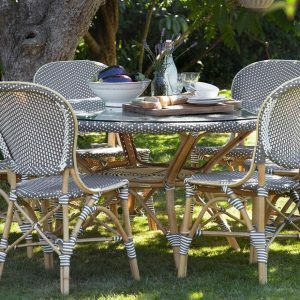 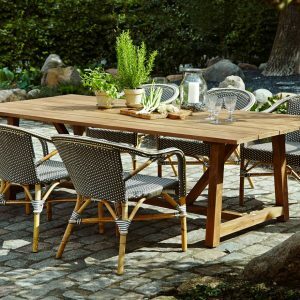 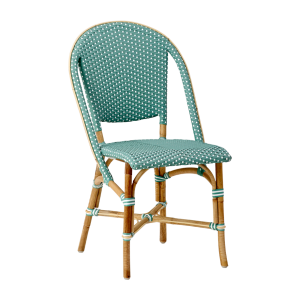 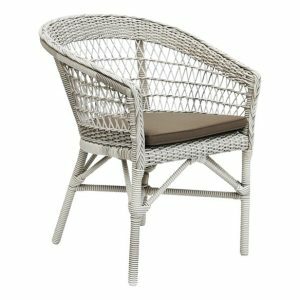 Rattan furniture in the form of rattan couch, rattan table and chairs, rattan patio set, rattan garden furniture sets, rattan garden chairs or grey rattan furniture are commonly searched as they are so desired. 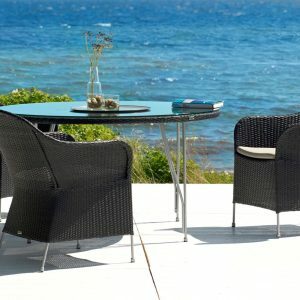 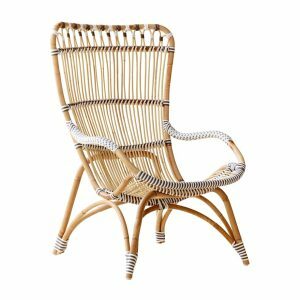 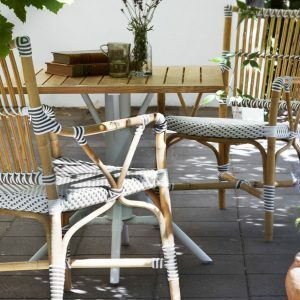 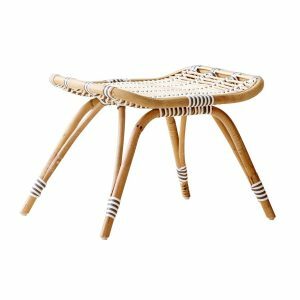 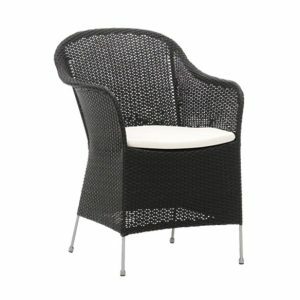 Retro patio furniture is also becoming popular and so is furniture made of wicker. 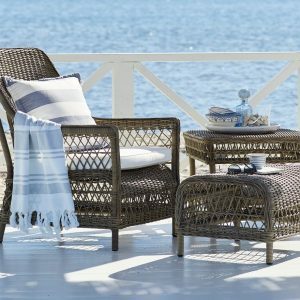 Wicker furniture and wicker set in the form of wicker sofa, wicker couch, wicker table, wicker chair, wicker armchair, wicker patio chairs or white wicker furniture are popular pieces of furniture getting in vogue. 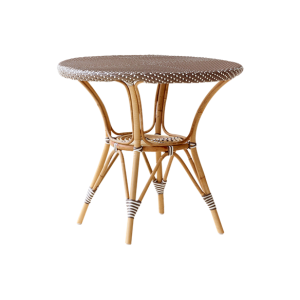 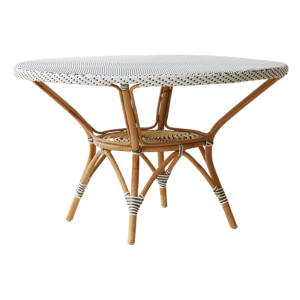 We at Fabiia are particular that whatever your furniture requirement may be, rattan table or cane chair or any other type of rattan furniture we should be able to satisfy your requirement in terms of high quality and price that represents true value. 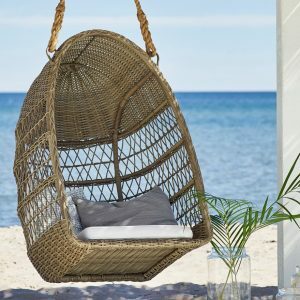 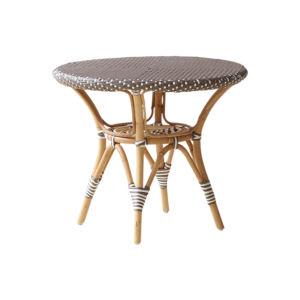 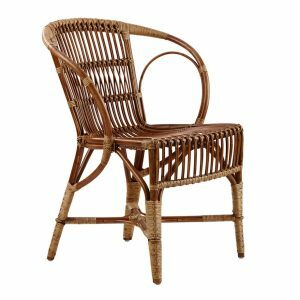 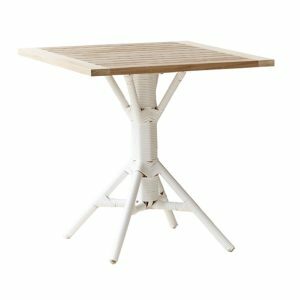 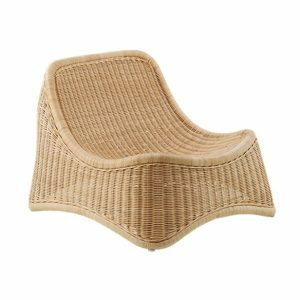 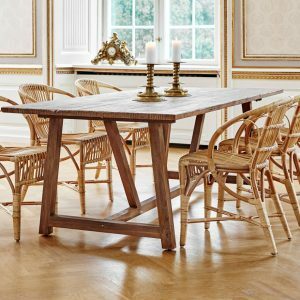 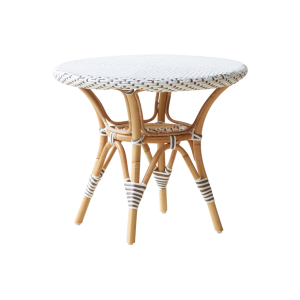 Rattan furniture has been around for years but it is recently becoming very popular as its benefits in terms of simplicity, elegance and dignified appearance are getting appreciated and valued. 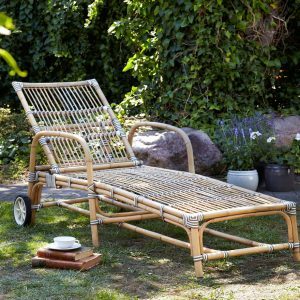 We are able to deliver your rattan furniture to any location of your choice in the world and geography should therefore not be a constraint for you to be able to relax in your rattan sofa with its comfy cushion that gets you to relax after a hard day at work.